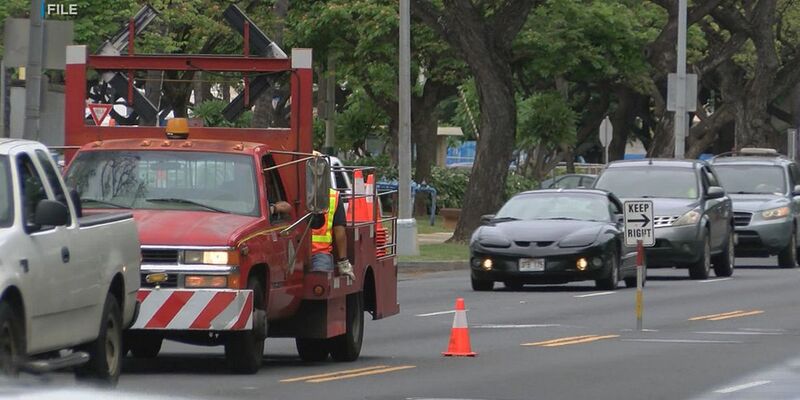 EWA, OAHU (HawaiiNewsNow) - After two decades of unfulfilled promises from city leaders, there is renewed hope for families of former sugar plantation workers in Ewa. A major makeover for the aging houses in Varona Village is finally moving forward. 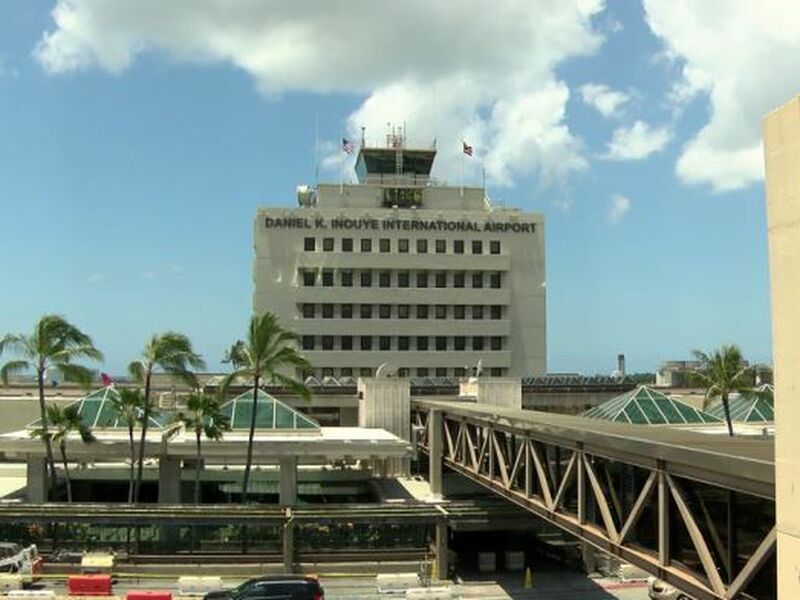 The Honolulu City Council approved a resolution on Wednesday to market the property to potential developers for residential use. "We are hopeful. We are optimistic, but there's a lot of work to be done and the residents know that. This is just the first step," said Agnes Malate, who grew up in Varona Village. There are 38 homes being rented in the community, which is part of Ewa Villages. Twenty of them are leased to former plantation workers, known as tenants of record, or their spouses. "We're doing our best to maintain it. At the same time, it's been neglected. The street lights are all out," said resident Michael Esquibil, the son of a former plantation worker. City officials had promised to rehabilitate the houses and sell them to the plantation families at affordable prices. "They almost gave up hope or they were disillusioned because many promises were made. It's been 20 years. That's a generation," Malate said. Leda Barbieto, who has lived in Varona since 1946, said younger people aren't interested in staying in the community. "Nobody wants to move out of there. A lot of them died already," she said. The recommended minimum sale price for the 26-acre property is $1.6 million. Survivors of tenants of record will have the chance to acquire a home or vacant lot at an affordable rate. City officials are working to issue a request for proposals this week and then select a developer within 30 to 60 days. 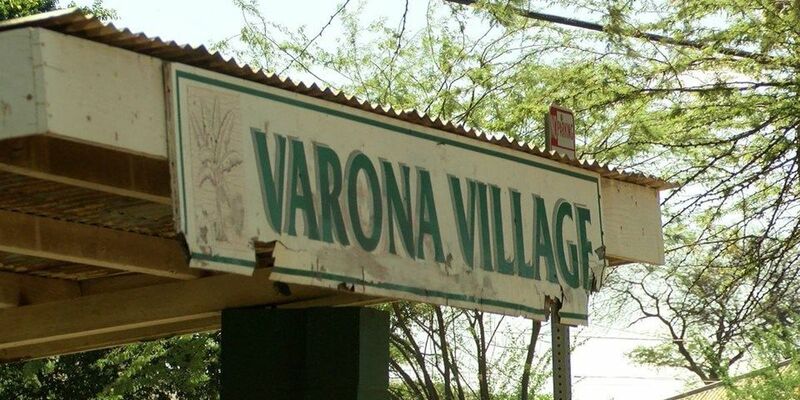 "It also will be an area where more affordable housing can be developed, so definitely in terms of meeting our city's affordable housing goals, the redevelopment of Varona Village will move us in that direction in the future," said Honolulu City Councilman Ron Menor. Residents are optimistic about the redevelopment, but also hope it maintains the unique character of the close-knit community. 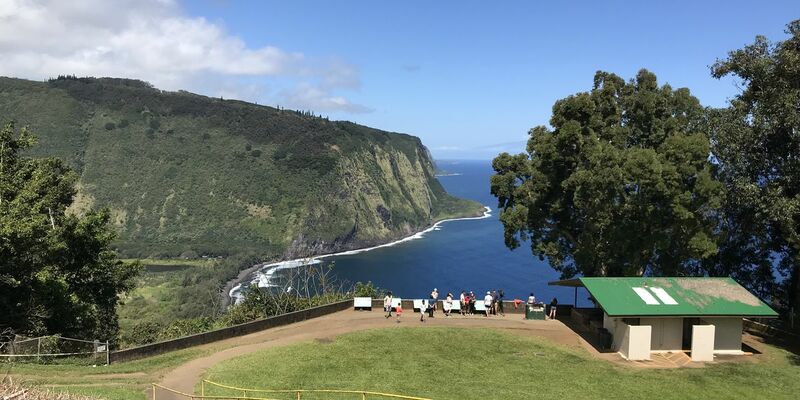 "Our hope is that there will be a developer who has the vision and appreciation for Verona Village, the plantation community, and it's place in Hawaii's history," said Malate.